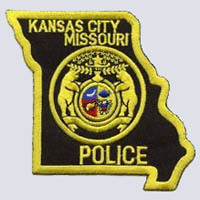 The mission of the Kansas City Missouri Police Department, in partnership with the community, is to protect life and property while reducing fear and disorder. The Board of Police Commissioners governs a department with more than 1,400 officers and 600 civilians. These department members are dedicated to serving all those who live, work and play in Kansas City, Mo. Law enforcement has an important role in controlling, reducing and preventing crime. 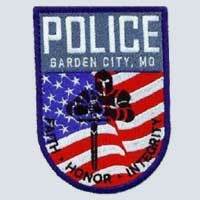 The primary mission of the Garden City Police Departments Volunteers in Policing program is to reduce crime, improve the quality of life through the development of community awareness and to form a partnership between the community and the Police Department. 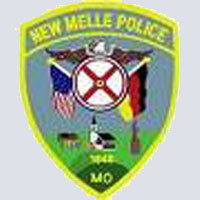 Thank you for visiting the New Melle Police Department web page! I hope that you are able to find answers to your questions, as well as interesting general information. I welcome quesitons and comments of any kind, so please ask and leave contact information so I can get back to you. We are continually striving to make the City of New Melle (and the surrounding areas) a better and safer place to live, work, and visit! 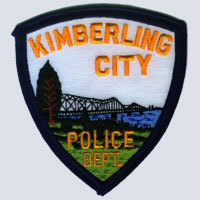 Kimberling City Police Department consists of a Chief of Police and a staff of five full-time officers and two police clerks. Our mission: To enhance public health, safety and welfare through proper interpretation and enforcement of Federal, State and City laws by building and combining community resources to professionally address community problems and need, promoting the highest quality of life possible. 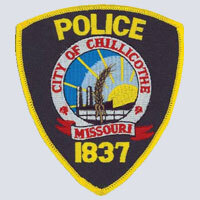 The Chillicothe Police Department is a full-service law enforcement agency responsible for all law enforcement, traffic safety and crime prevention services in the City of Chillicothe. The Department has an authorized strength of 15 sworn officers, five 911 emergency communications officers, one office manager, and one additional records clerk. 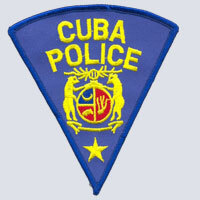 The primary mission of the Cuba Police Department is to keep the peace, enforce the law, and ensure public safety in Cuba. Common sense is always to be used in meeting the needs of safeguarding the public. In fact, common sense should always be the primary decision making authority when performing police duties. With great pride and respect, our goal is to maintain the confidence of the citizens, the general public, and other agencies, through our dedicated and hard working employees of the Cuba Police Department. The people of the community are the only reason we are here. Therefore, we are committed to a PARTNERSHIP with the COMMUNITY for the purpose of delivering QUALITY POLICE SERVICE. We will demonstrate our commitment to excellence by empowering all department employees and citizens to work together to solve community problems and by granting all employees the authority and discretion to act for the betterment of the community. As members of the Springfield Police Department, we are committed to providing quality service to our community through personal integrity, fairness, open communication and a helpful attitude. 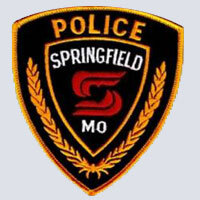 The Springfield Police Department is an Accredited Law Enforcement Agency comprised of an authorized strength of 325 sworn officers and 80.5 civilian employees. We serve a population of approximately 164,900 located in 80 square miles. Services are available from two facilities, Headquarters and the South District Station with a substation at Missouri State University. 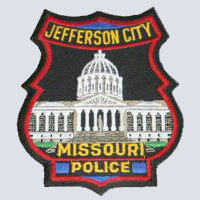 The mission of the Jefferson City Police Department is to serve the community with honor and integrity; to safeguard lives and property; to protect the innocent against oppression and intimidation and the peaceful against violence or disorder; to enhance the quality of life with dedication, compassion and pride and to respect the constitutional rights of all to liberty, equality and justice. The mission of the Warrensburg Police Department is to ensure the safety, security and well-being of our community through proactive patrol, community based interaction, crime prevention programs, investigation of offenses, accidents and enforcement of ordinances and statutes.